NRC maintains long-term oil spill and hazardous material (HAZMAT) response support services to Abu Dhabi National Oil Company (ADNOC). Services provided include the storage, maintenance and management, plus mobilisation and deployment of oil spill response and HAZMAT equipment stockpiles should an incident occur, plus on a regular basis as part of the training, drill and exercise program(s). Equipment includes both client owned and NRC resources, consisting of a wide range of containment boom systems, skimmers, power packs, pumps, boats, temporary storage including bladders, barges and tankage, plus vehicles. 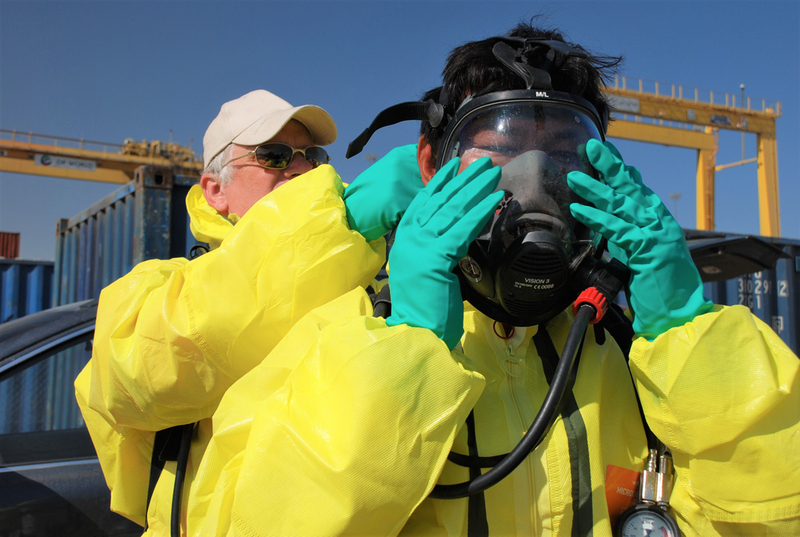 NRC submits regular reports detailing status of each piece of equipment, training of personnel, drills and exercises, plus recommendations for an improved response readiness and capacity.